Someone asked me about these a while back and it’s not something I’d considered writing about. 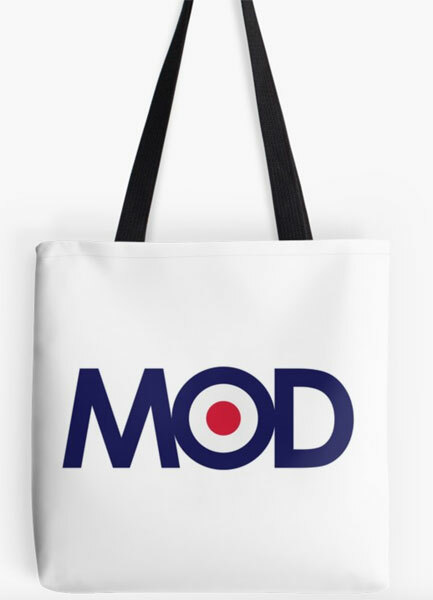 So here are five mod-friendly tote bags. 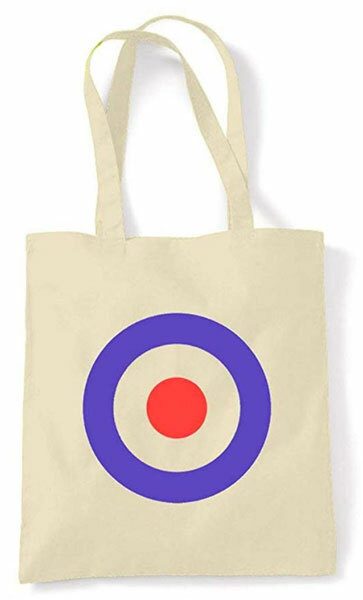 Yes, tote bags. 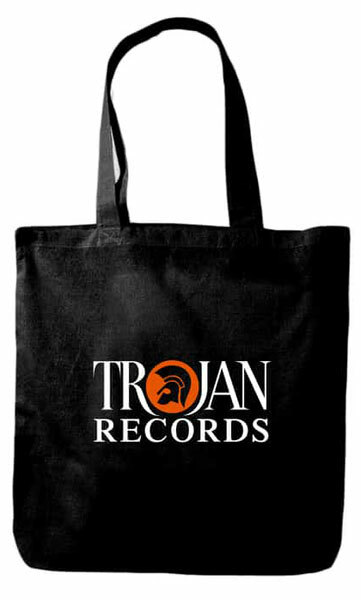 Cheap and reusable bags that are treated for carting around vinyl (if the size is right) or just great for carrying things around, either to work or for doing a quick shop on the way home from work in the post-plastic era. Plenty to choose from, but if you want something with a touch of ‘mod’ about it, check out these five, which offered various levels of obviousness. Let’s start with a classic. 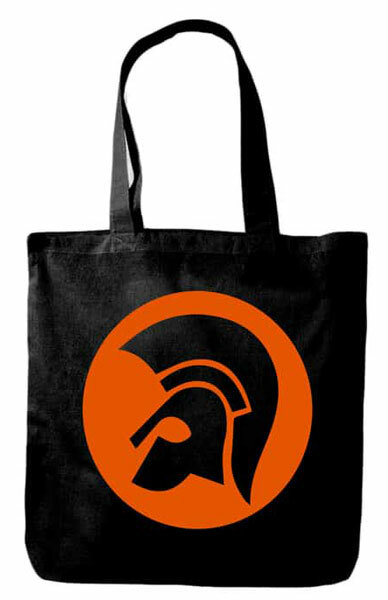 A double-sided bag, with one side featuring the logo and the other the label name with logo built in. £10 if you want one. Honestly, I could fill several pages with the designs at Redbubble, with this being just one of them. Most hover around the target logo, come in three different sizes and have a contrasting handle. 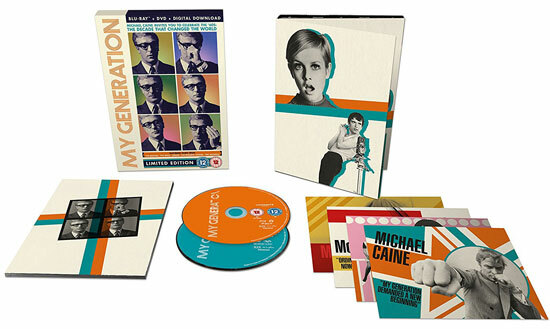 Price varies according to size, but starts at £11.79. A discount for buying two as well. Plenty of niche designs at Ace Records, but this one is a little more in the mainstream. 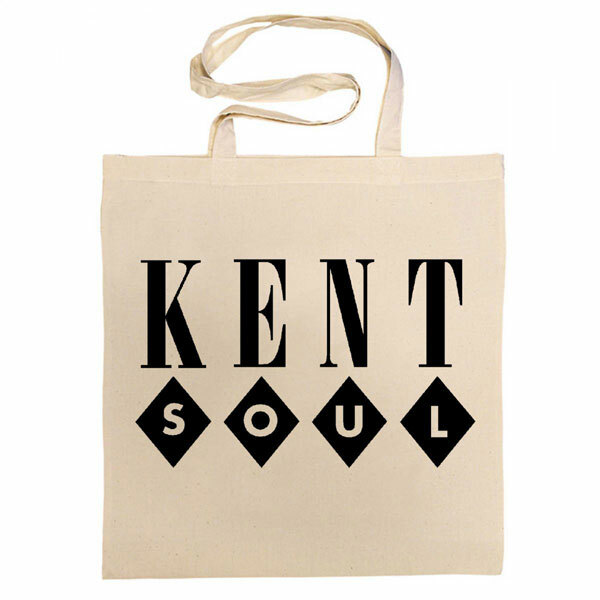 If you have a love for classic soul, this cotton bag could be the design for you. £10 is the price. If cheap is what you are after, then check out the designs on Amazon from Tribal T-shirts. All are pretty obvious, but all have pricer on their side. Nothing quite as obvious as the target motif on the front here. 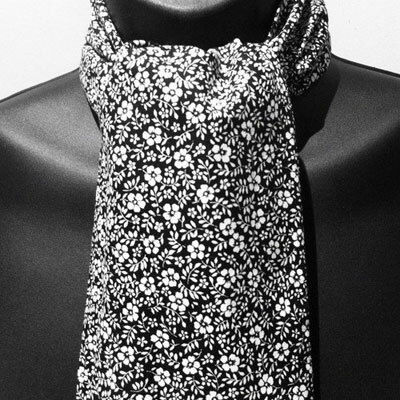 Made of cotton, it sells for just £4.50. 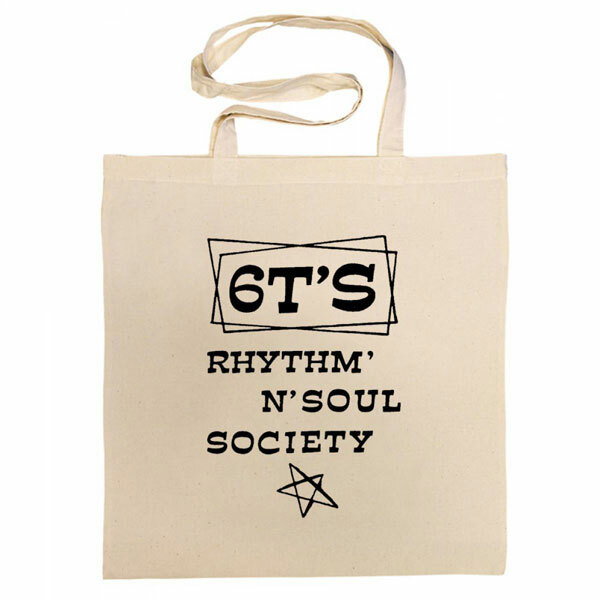 Last, but not least, a tribute to the long-running 6T’s Rhythm ‘n’ Soul Society. If you can’t make it to the 100 Club for the all-nighters you can pretend you do with this design, which again is printed on a cotton bag. £10 is the price.